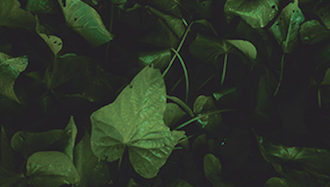 How do we explore death? Particularly, through the eyes of the death of a loved one, to HIV/AIDS? 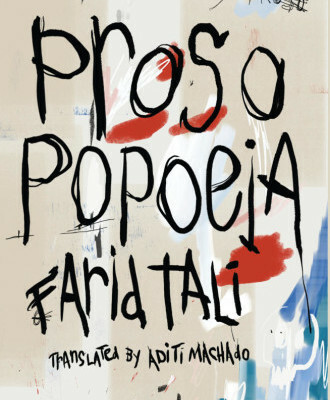 Paul Cunningham reviews Farid Tali’s vulnerable and brutal Prosopopoeia. 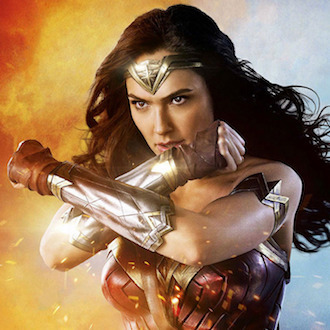 “Wonder Woman is not a film to be enjoyed.” The first installment of Mike Kleine’s column on popular films takes a fan’s eye view of 2017’s Wonder Woman. 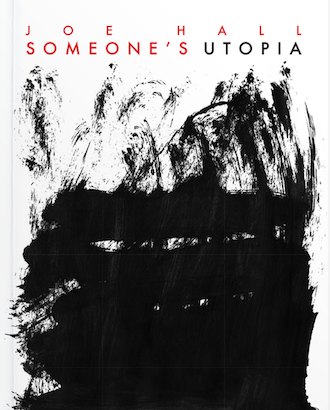 Joseph Houlihan reviews Joe Hall’s latest, Someone’s Utopia, exploring the intrinsic link between internet language and brutality, and between work and love. 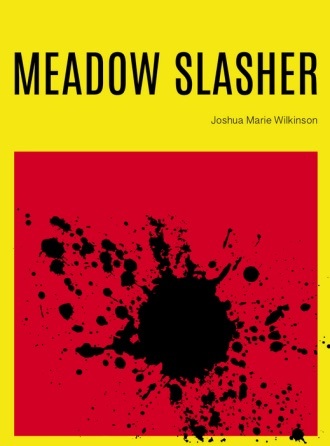 Jacob Schepers reviews the latest from Joshua Marie Wilkinson, Meadow Slasher, and its interrogation of confession. 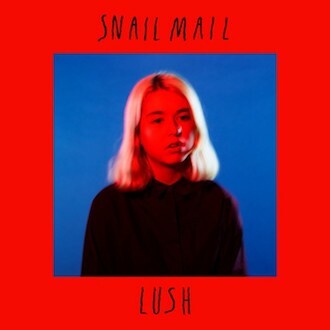 The September edition of Jeff T. Johnson’s Book Album Book column hones in on the warm, lovesick sounds of Snail Mail’s Lush. 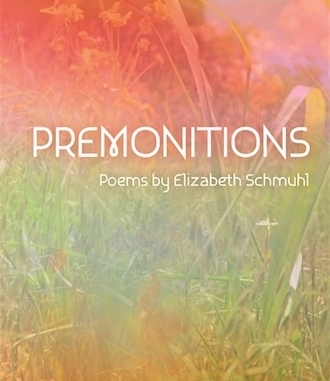 “A dreamy, pastoral world of blackberry blossoms, storms, hungry coyotes, the woods, cut flesh, and flowering bones.” Alexandra Naughton reviews Elizabeth Schmuhl’s Premonitions, newly released from Wayne State University Press. 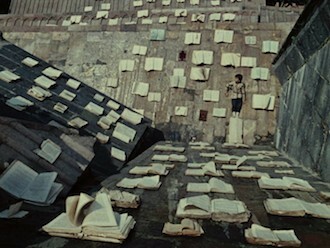 Jeff Jackson checks in with his latest edition of Ideal Home Noise, taking a look at Welsh comics artist Chris Reynolds, Criterion’s release of Sergei Parajanov’s The Color of Pomegranates, new retrospectives of photographer Malick Sidibe and Robert Rauschenberg, and Tony Duvert’s Atlantic Island. 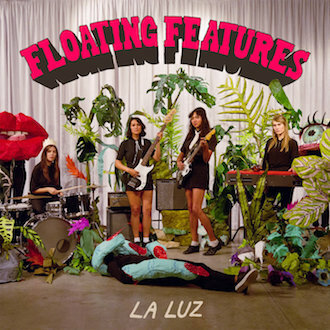 The third installment of Jeff T. Johnson’s Book Album Book column sidles up alongside Los Angeles four-piece La Luz’s latest album, Floating Features. 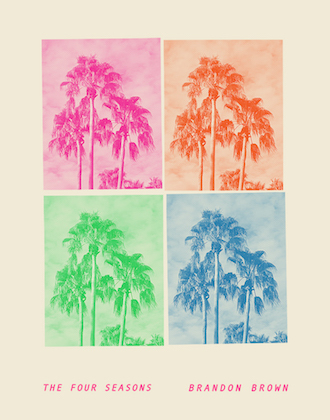 “kale, grapes, internet wars, water of the Yuba, medical cheeba, Gregg Araki movies, the smell of Alli’s neck and clavicles, a disintegrating leather couch on which I chill, Carly Rae Jepsen…” Michael Gottlieb reviews the latest from Brandon Brown.